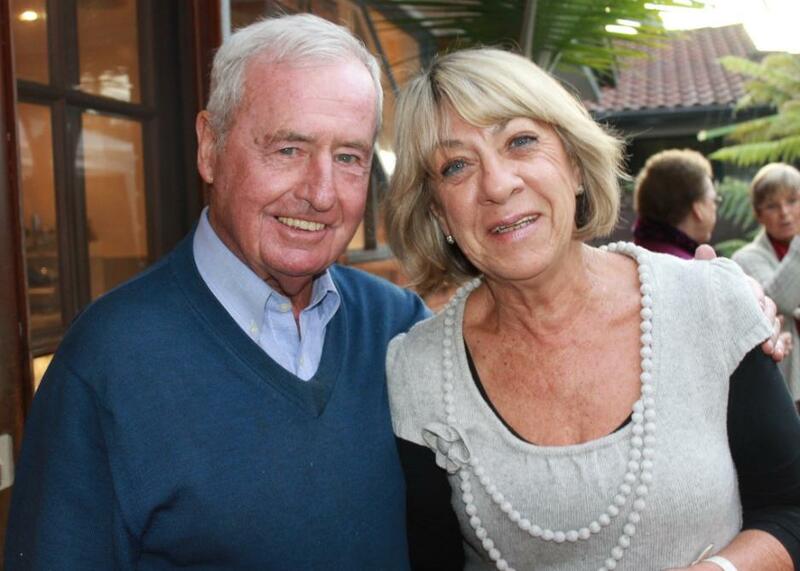 Last Monday, 10th of June 2013, we were invited to a small private gathering in the home of Robyn and Brian Friend to celebrate this Pittwater gentleman being recognised for decades of service to our community by being honoured with an OAM. Friendly, usually so verbose on any subject brought up, seemed lost for words for a few minutes, a little overwhelmed. His kindness and generosity to all he comes into contact with is well known, thus the handle ‘Friendly’ to so many of our local children. Mrs. Friend, Robyn, trying to not to cry, warmly thanked Cr. Bob Grace who did all the paperwork and then explained to guests to her he had always been ‘BF’ and then, when recognised for saving the lives of those imperilled on the Votan, and recognised for his bravery along with fellow water policemen, Roper Lars Scott 'Buster' Brown and Gordon Wellings with a Queen's Commendation for Bravery in 1974, could affix the letters ‘Q.C., B.C.’ as well. With four Life Memberships, well known for all the thousands of dollars he has raised for children, Friendly’s devotion to community would leave a fit man exhausted. Therefore it must all come from a giant’s heart. Even now he is invited to speak at local schools on a range of topics and can do so in a language that has the knee high and shoulder high enthralled. He will even turn up just to read a story. Pittwater Online News can attest to his generosity towards us; he is the man who made us aware of Pittwater’s very own Mother Goose. He is the gent the editor calls when puzzling over a detail of local history and works behind the scenes in helping us identify how to do certain stories and has devoted days to liaising on all those Pittwater legends whose stories should be on the record…again for all those we love and adore…our younger people. He also stated it is all the people who take over and keep going works like the Touch Footy he started. These are those he feels are also recognised by this honour. Friendly at Bear'N'Joey Kindy - reading a story. Executive Member, Manly Warringah Business Houses and Services Touch Football Association, since 1994; President, for one year; Secretary, for 15 years; Life Member; Competition Director, for 5 years; referee, for 18 years. Founder and Executive Member, Bangalley's Junior Touch Football, 2001-2008. Founder and Executive Member, Hole in the Wall Touch Football Association, 1993-2008. 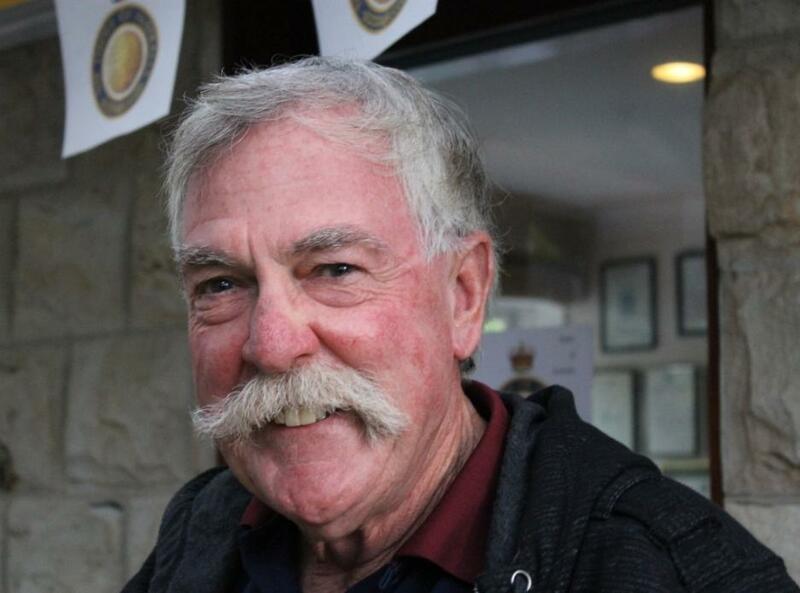 Co-Founder and Executive Member, Warringah Touch Football Association, since 1983; Life Member; Registrar, for 10 years; referee, for 19 seasons. 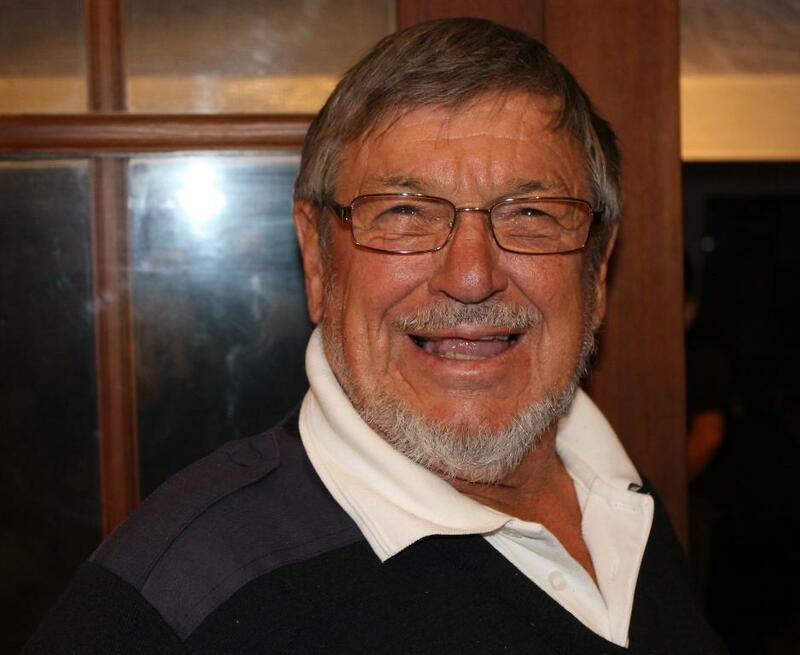 Coach, Avalon Junior Rugby League Football Club, since the 1970s; President, for 3 years; Member, Grounds Committee; Life Member. 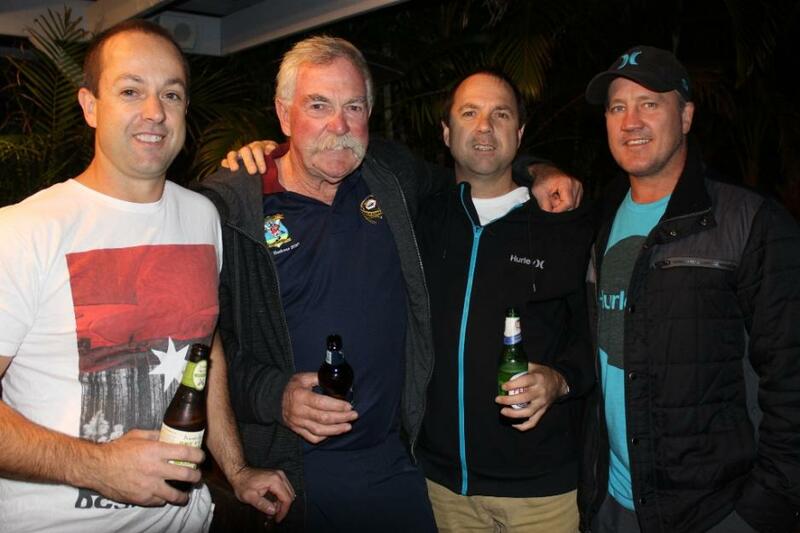 Life Member, Manly Warringah District Junior Rugby League; referee, for 21 years. Member, Avalon Surf Club, since 1965. Mona Vale Hospital Children's Ward. New South Wales Police Legacy. Current Chairman, Metropolitan North Retired Police Association. Current Chairman, Retired Water Police. Current Member, New South Wales Police Association. Queen's Commendation for Bravery, 1974. NSW Police Commissioner's Commendation for Courage, 1974. Australia Day Citizen of the Year, Pittwater Council, 2000. And now: MEDAL (OAM) OF THE ORDER OF AUSTRALIA IN THE GENERAL DIVISION - Mr Brian David FRIEND- For service to touch football, and to the community of Manly Warringah. Cr. Bob Grace and Robyn Friend. Proud father and two of his sons + one he calls 'part of the family' - Fez running late.